Yesterday, Dan “Shoe” Hsu, seven-year editor-in-chief of Electronic Gaming Monthly and self-proclaimed Achievement whore, announced that he is resigning both from his position at the magazine and at 1UP Network. This post on his personal 1UP blog assures readers that his resignation is in no way related to the recent cancellation of Games for Windows magazine; it also confirms that his position will be filled by 1UP Network director Sam Kennedy. 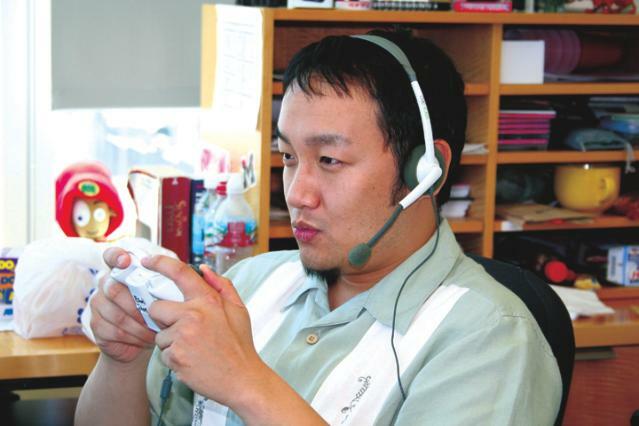 Hsu has proven to be one of the most influential games journalists around, and the ten years he put into Electronic Gaming Monthly and 1UP Network helped make them into some of the largest sources of videogame information in the world. His outspoken nature, proven influential (and controversial) time and time again, is best exemplified in the classic 2006 Peter Moore interview, and this legendary editorial is proof enough of his influence in the field, not to mention the strength of his own integrity. These are just a few excerpts from a very influential career, one that we’ll be sad to see come to an end on April 25. I’d say he’ll be missed, but as he points out in his blog, we haven’t yet heard the last from Shoe. Personally, I can’t wait to see what he does next.